"I stayed in a premium room, it was clean and comfortable and..."
"Welcoming, kind and helpful staff." "The location, restaurant and staff were good." 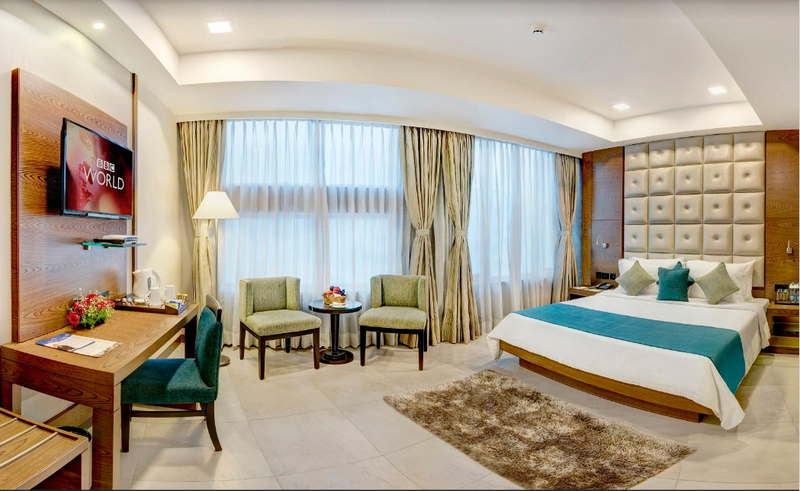 For travelers in search of the city center, they've found it with this beautiful, luxury hotel near the Esplanade, Eden Gardens, and the New Market. 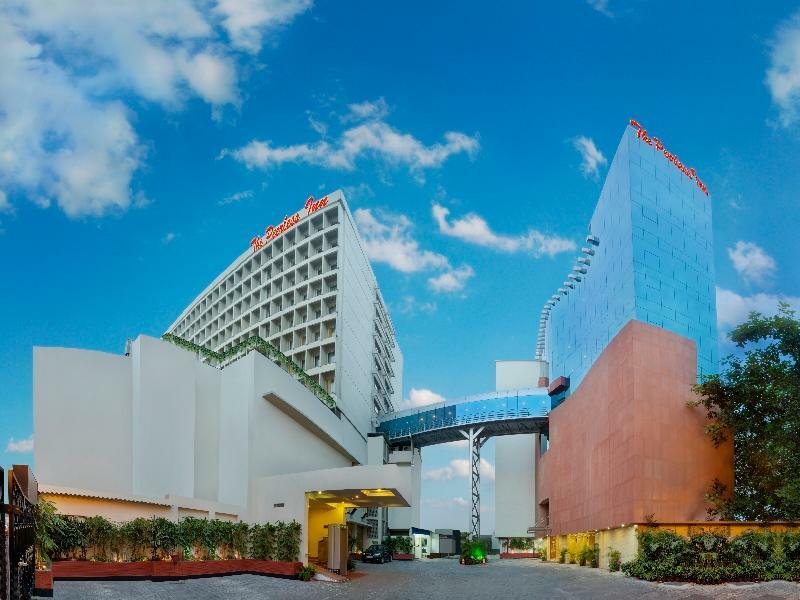 From the silver, super-modern exterior to the grand gala entrance with it's warm colors and golden atmosphere to the enchanting rooms, for both business and leisure travelers, your money is well spent. For banquet and business travelers, the spacious floor plans are perfectly suitable for any event. And if it's dining you're after, the Peerless Inn has you covered. Make sure you come on an empty stomach because the seafood here is renowned. Sit back in the metro, full-view dining atmosphere and enjoy a glass of champagne before trying a nice treat at the pastry shop. Whether you're looking for a place to do business or a stopping point in tourist central, the Peerless Inn is a smart choice. "Location is great, the people are greater and the Food is gr..."
This hotel has two buildings and fortunately I stayed in both. Old building need to be renovate soon, especially the carpet of entire hotel. Furniture may also need some polish and care. Please remember, by your request only they will provide room slippers, toiletries & bath robe ! Good location, good food, good staff. This was my second time I stayed this property. As my previous experience was better, I visited again with couple but failed to meet my expectations. I felt this time that they treat Agoda customers differently, my perception may wrong but this was the fact. I might think twice to visit them again. Booked Peerless Inn for six nights on January 20th The following morning (January 21st) called Agoda to cancel this booking. However, I was told that the hotel will not refund the money if I didn’t show up at the Peerless Inn. I went to the Peerless Inn around 12:00 pm on the 21st and checked in. The room, including bedding and towels, were horrible to look at. I met with the COO (Mr Maity) and explained that due to last minute family related issues I will not be able to stay there. I was willing to pay for the first and second night as a penalty. After long discussion and arguments, Mr Maity offered/waived only two nights stay out of six nights that I had paid for. I believe he wanted to squeeze all the money as he could because I was a foreigner. Moreover, I have serious concern how Agoda has rated this property as a four star hotel? Agoda has changed me more than what I had agreed to while booking online. Need clarification from Agoda on price differences asap. We were advised to request for rooms in the New building. Were granted our request after some "resistance". 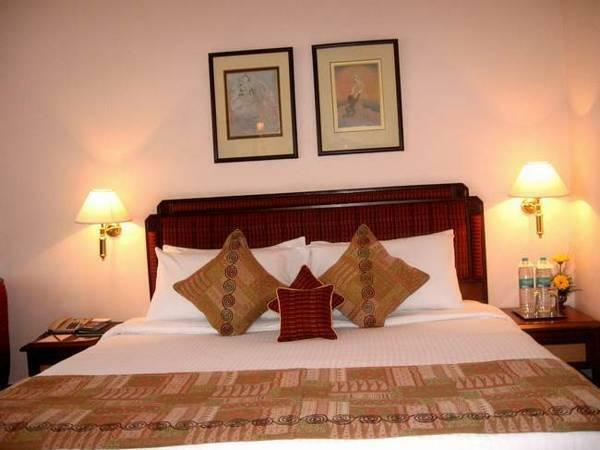 No complaints on cleanliness etc., except that the rooms could have been better done. They do not provide bathroom consumables (other than soap in dispensers) - have to ask for them. 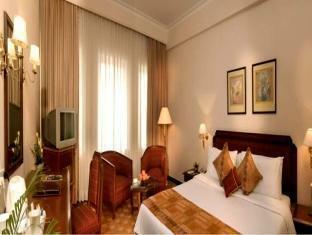 All things considered, a good option in Central Kolkata to stay for business or personal visits. Breakfast options are fine (though not excellent). Location is great, the people are greater and the Food is greatest. The family took three rooms, stayed for five nights and there were three events. Entire team, led by the boss, was out there to offer personalised attention and outstanding support. Much thanks Suraj & Team. Some of you made us real nostalgic. Take care. As I kept getting closer to the location on my way to the hotel, I started having doubts about the quality of the property as it was located in a very busy old school market. But the hotel very well managed to exceed the expectations. The British architecture and interior gives it a very elegant feel from the inside. If you walk outside there is a new market bazaar with British-era buildings in the background. ; gives a feeling of nostalgia. The food is very good (and very expensive, one plain tawa roti costs 100 rs. ), complimentary breakfast was filling (although lacking in variety). I stayed in a premium room, it was clean and comfortable and moderately spacious. Didn't get a chance to test the room service as it was a one-night business stay. Check-in and check-out was prompt as well. 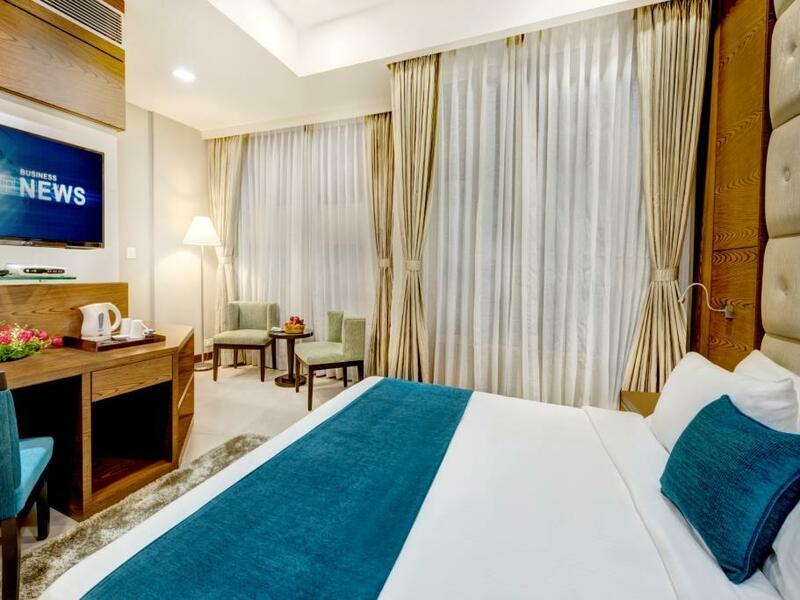 I doubt if I will stay there again as it is very far from my office location in Salt Lake sector, but I definitely recommend to other travellers looking to stay around that area. The dirtiest hotel room we have ever experienced. The carpet floor, furniture and the bed frame and under the bed was filthy with dirt, hairs and dust looked like it had been forgotten about by the cleaner. The bathroom sink blocked and tap doesn't work properly. Had to speak to the manager to change the room to the new room. I booked my room without breakfast so that i can sleep as long as I want. But a lady from room service called me at 8:30 am (out of love and caring) and asked me whether I would like to place any order for my breakfast!!!! Dear Guest, Thank You For Your Encouraging Comment, We Look Forward To Welcome You Back Soon. Regards, Hotel Management. Wonderful hotel, wonderful location. The staff’s service is also superb.